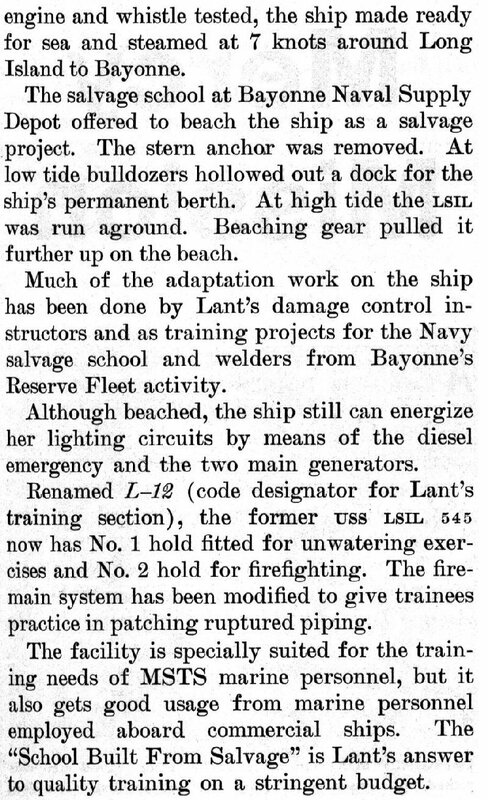 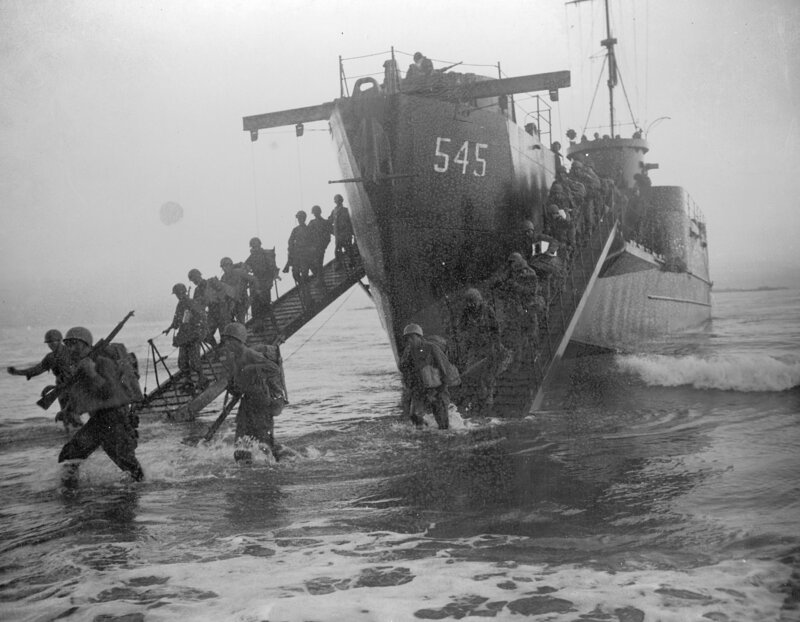 Laid down, 31 December 1943, at New Jersey Shipbuilding Co., Barber, N.J.
837k USS LCI(L)-545 putting troops ashore in New Guinea, date unknown. 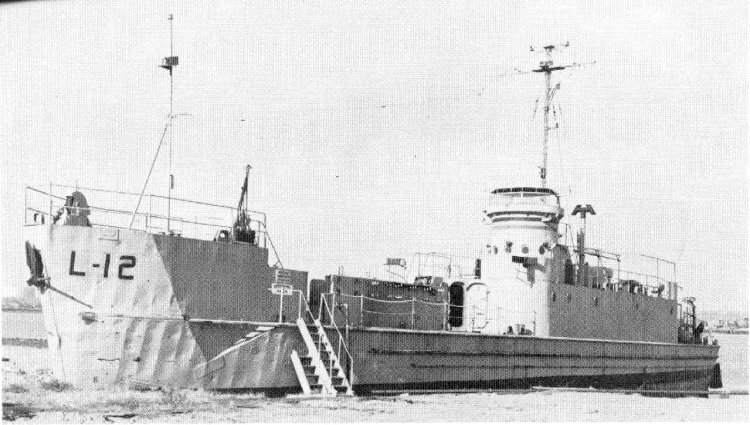 837k USS LCI(L)-545 at Hollandia, New Guinea, date unknown. 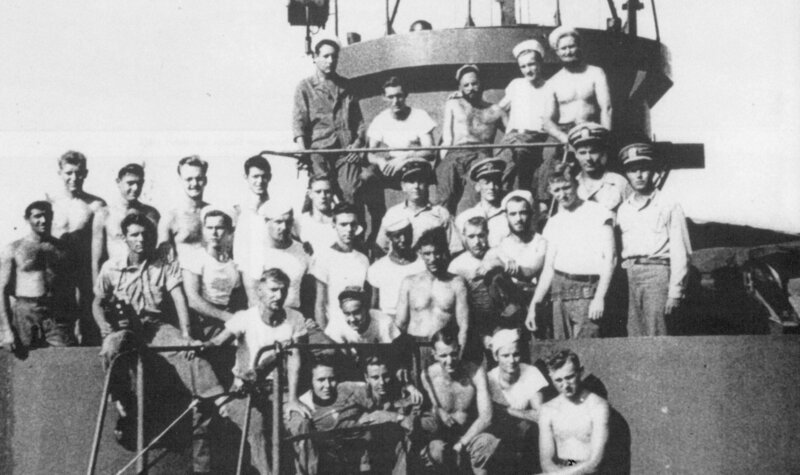 54k USS LCI(L)-545 crew photo, date and location unknown. 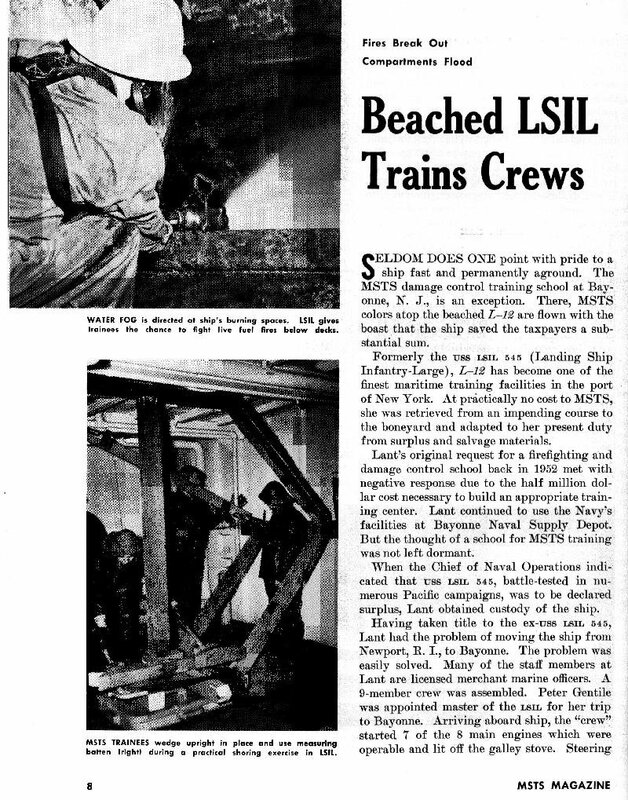 85k Ex-USS LCI(L)-545 in use as a training platform for MSTS crews, at Bayonne, N.J. 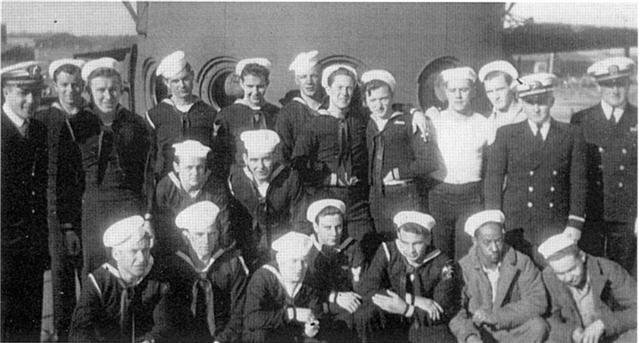 US Navy photo from "MSTS Magazine" Carl R Friberg Jr.